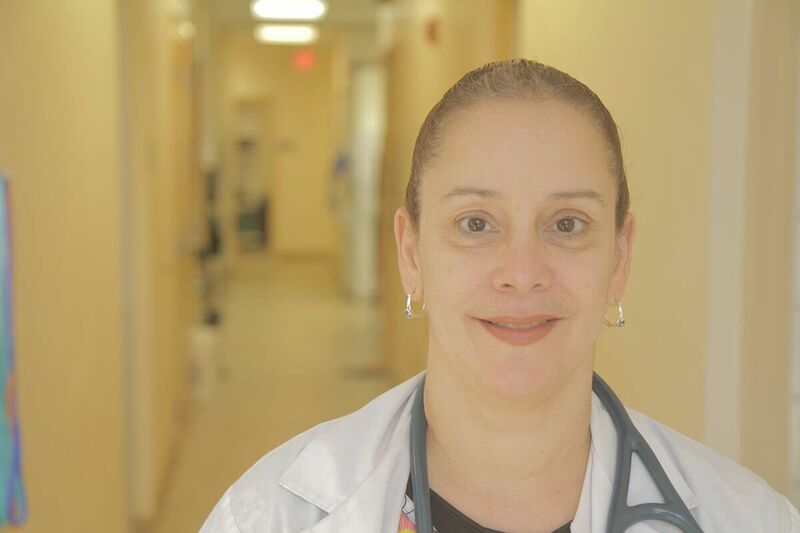 Dr. Brenda Ortiz graduated from Michigan State University College of Veterinary Medicine and moved to Gainesville and joined our Shores Animal Hospital family in 2000. She is originally from Puerto Rico and can communicate with our Spanish-speaking clients. Dr. Ortiz is a member of the American Veterinary Medical Association and the Alachua County Veterinary Medical Association and has a special interest in pet dermatology. Dr. Ortiz lives in Gainesville and is married to Oscar Hernandez and has one daughter and one son and 3 dogs and 2 cats. 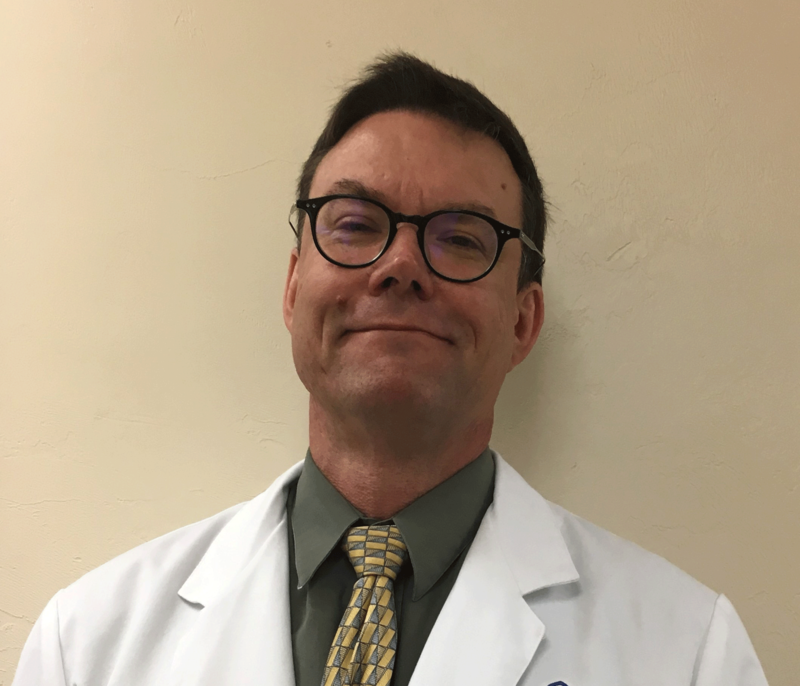 Dr. Calvin LeClear graduated from University of Florida College of Veterinary Medicine in 1997 and has been a veterinarian in Gainesville ever since. He first graduated from Michigan State University with a Bachelor of Science in Chemistry and Minor in Biology in 1988 and was a high school science teacher in Coral Springs, Florida for 5 years. Dr. LeClear originally worked for Shores Animal Hospital over 20 years ago and we are so happy to have him back in our family! He has been married since 1991 and Dr. LeClear and they have two kids. Dr. Stephen Shores passed away in April 2016. 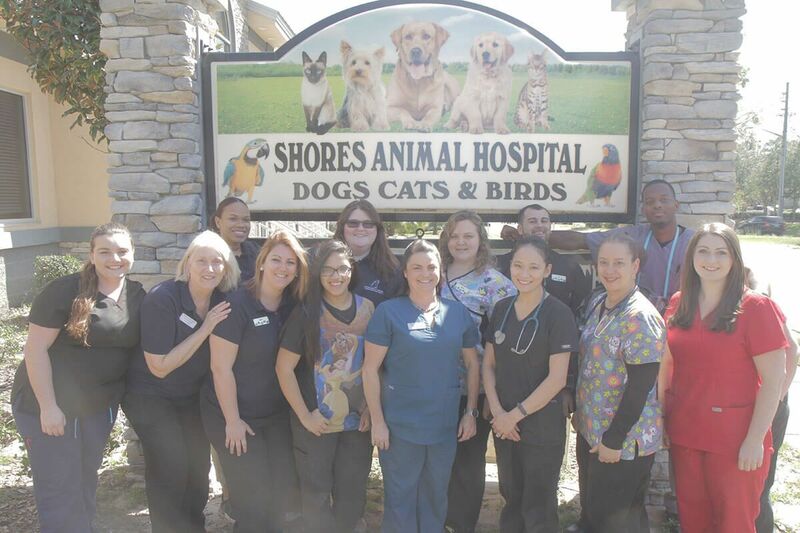 Dr. Shores was the founder of Shores Animal Hospital in 1974. He graduated from Texas A & M University in 1964 with honors in the top 10% of his class. 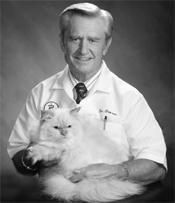 Over his long career, Dr. Shores invented and secured a patent for many pet products. Dr. Shores served as Past-President of Alachua County Veterinary Medical Association and the Florida Veterinary Medical Association and was active in the American Veterinary Medical Association, serving on the legislative committee. He was a recipient of the Distinguished Service Award from the Florida Veterinary Medical Association. Dr. Shores was an active member of the Gainesville community. 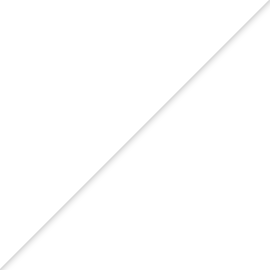 He is survived by his wife, Pat, and five children, four grandsons, and two granddaughters and three dogs. 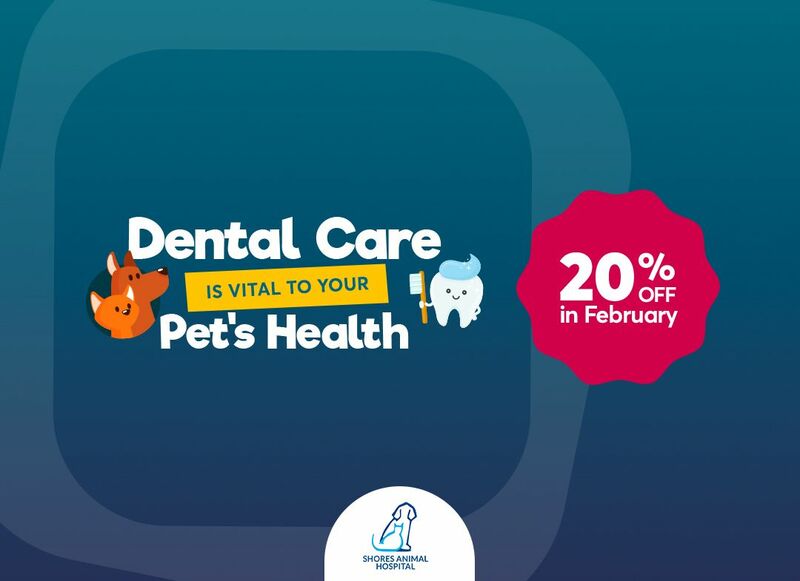 You can donate in his honor to our Dr. Stephen Shores Lifetime Achievement Veterinary Care Fund to help lower-income Gainesville pet owners receive veterinary services. 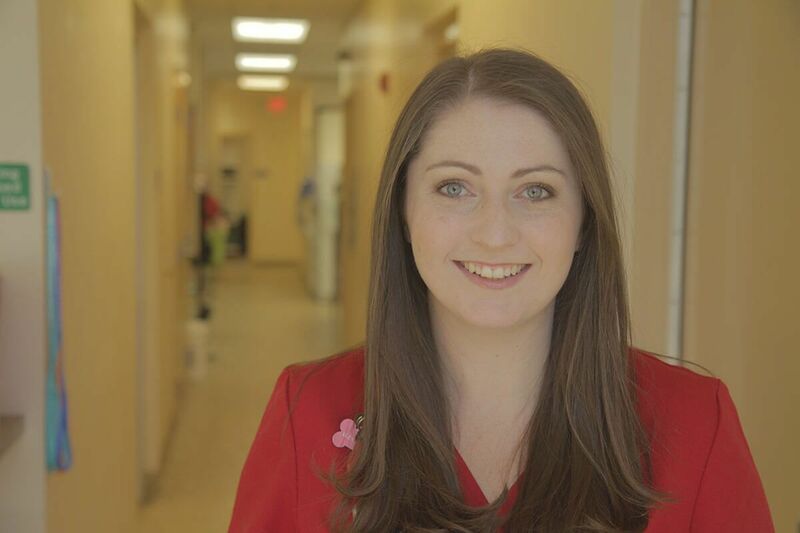 ​​​​​​​Carrie Torres is our Hospital Manager overseeing operations and our team members and making sure you and your pets have an exceptional experience. She has had a passion and love for animals since before she can remember and has worked in veterinary medicine since 1998. Carrie is currently enrolled in Penn Foster to receive her Certified Veterinary Technician degree. Outside of the vet hospital, she enjoys spending time with her family (husband and 3 sons), 2 dachshunds (Nugget & Penny) and Juno, a pit bull, plus singing, listening to music and running. She loves working with and learning from such amazing veterinarians and technicians daily. Terrill Gardner is our Veterinary Technician Team Leader. 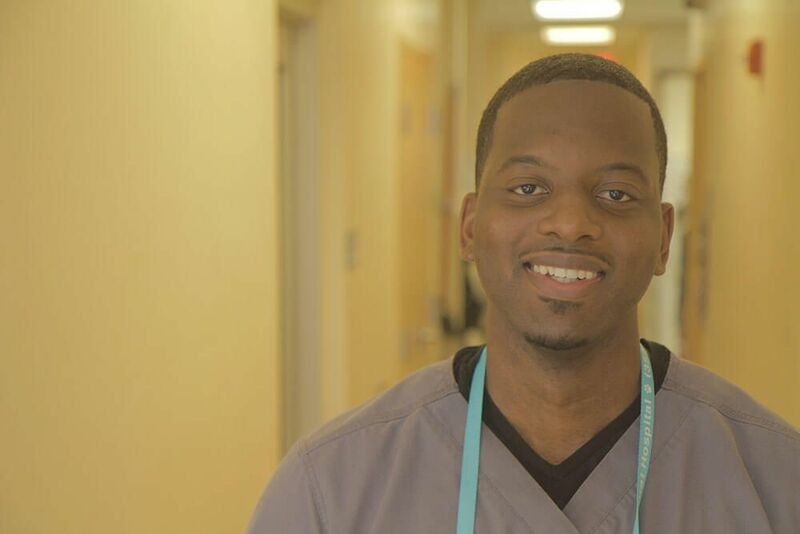 He has completed his training at City College Gainesville to become Certified Veterinary Technician. Alyssa Cummings has completed her training to become a Certified Veterinary Technician at City College. Stacey Perrette has been a veterinary technician at Shores Animal Hospital for over 15 years. With the many years as a vet technician, she has much knowledge to offer our clients. Rachel Lucia is a veterinary student at the University of Florida College of Veterinary Medicine in Gainesville. 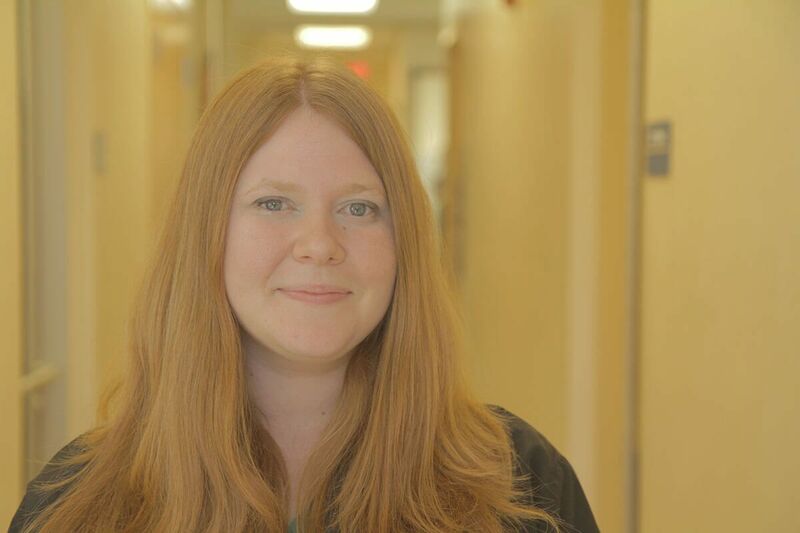 Linsey Clark is a veterinary technician with several years experience at Shores Animal Hospital. Linsey is also a teacher for the Alachua County School Board. Chesliegh Hardcastle is a veterinary technician assistant. Nicole Gomez-Garzon is a veterinary technician. Anthony Rosa is a veterinary technician assistant. Ramsi joined us in 2019.